There are some supplementary products to go along with the Christmas trees to make your Christmas season easier. 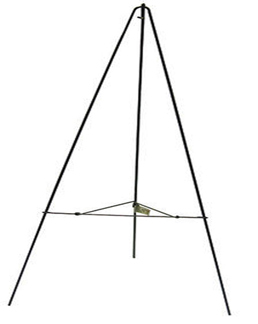 Tree stands are important for your tree to stand up straight and stay that way. You will usually only need to purchase one because you use it every year for different trees. The small stands usually fit trees up to 8 feet, then large stands can be used for taller trees. 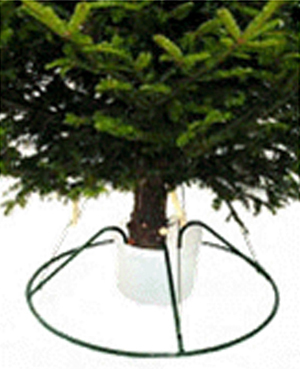 Wreath stands can be used to hold up a wreath in a yard or at a cemetery. They are usually used for our small or medium wreaths. These disposal bags can be used for a quick and easy clean up. 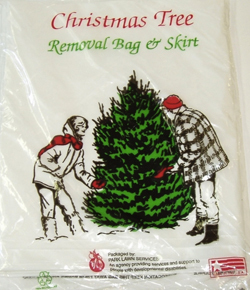 You can pull this bag over your tree and put it out for garbage.